I’ll be the first to admit that budgeting isn’t my strong point. I am more of a spend-as-you-go kinda gal, which has suited us just fine. I’ve officially been told by the co-boss-man (aka my partner) that it’s time to start “saving our pennies”. Whatever the hell that means. So I put myself on this thing called a ‘budget’ where I actually track my spendings and set allowances in different categories (I’m new to this, remember). Anyhow, the main area where I need to make a change is in the grocery department. 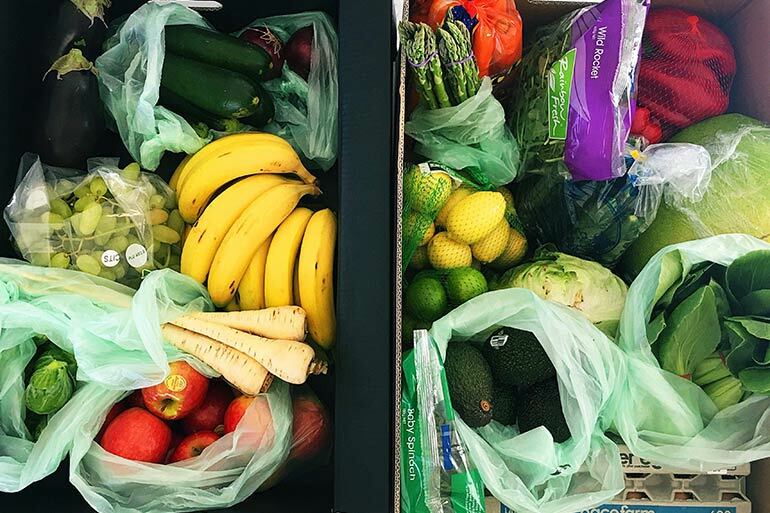 My mission – to decrease my weekly grocery budget by $100. Can I do it? I’m four months in and happy to report that, yep, it’s possible. And it’s all thanks to these supermarket savings tips, which cut on average $100 a week from my grocery bill! Winning! If you want to save money grocery shopping too, then read on. How? Try online shopping to remove your likelihood of shopping with your eyes. 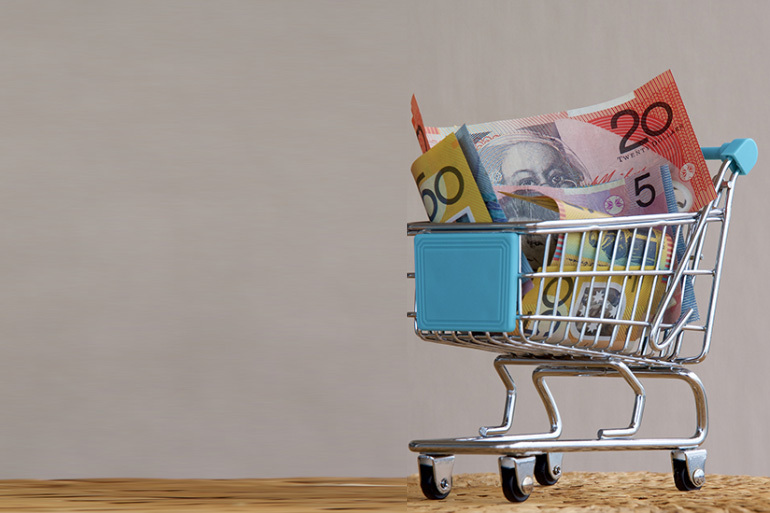 Online shopping is especially awesome because it saves your previous shopping lists so you can stock up on the essentials without the risk of ‘accidentally’ dropping four chocolate bars into the trolley. Before you go, make a weekly meal plan and a list of the items you need for each meal. And then treat yourself to a solo doughnut because you’re officially an organisational goddess. Not only does this save some serious cash, but it also ensures your kids try more fruits than just strawberries and bananas. Our favourite fruit at the moment is the papaya, which is packed with health benefits too. Okay, so you probably can’t avoid NOT shopping during pregnancy but you can avoid entering a supermarket while hungry. 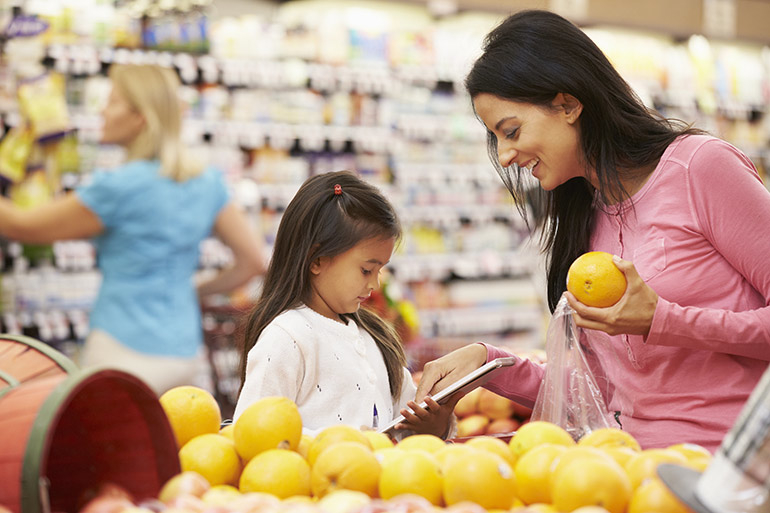 Eat before you shop to combat those aisle three cravings and save money grocery shopping. Portion those big sizes into smaller containers and baggies and store for when you run out. Just make sure you label everything so you know what you’ve already bought. Buying local is also going to save money grocery shopping, but it’s important to check the deals first. 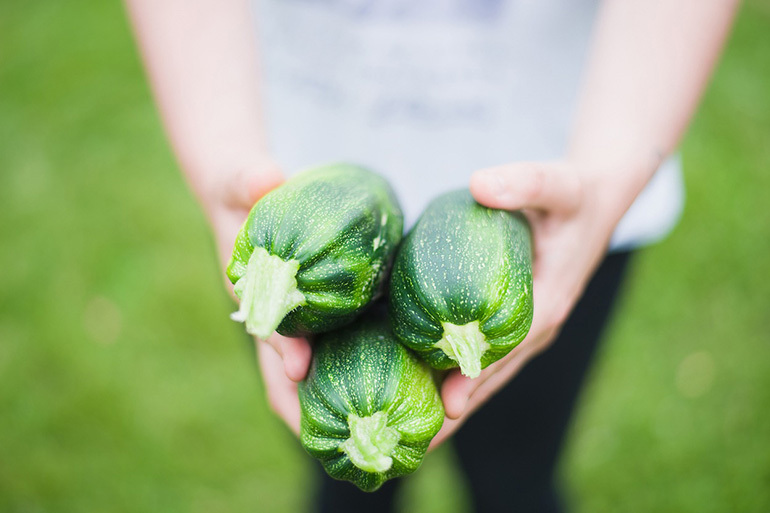 Make a plan to visit your local fruit and veg market (or grow your own) and fish monger once a month. For items like detergent, deodorant, rubbish bags, etcetera. the discount stores are often cheaper than supermarkets. But check the catalogues and compare first. If you have mates or family members that are interested, hit them up for a bulk cook swap. Make several portions of the same (freezer-friendly) meal. Have your friends do the same but with a different meal. Then swap meals. Once a month I make three family-sized lasagnes. I give two to friends and get a shepherd’s pie and a chicken casserole back. I only have to do one big cook-up and I can buy the meat in bulk. Plus, I get a couple nights off cooking! This system can work with more than just three families – just make sure you make as many meals as there are groups involved. 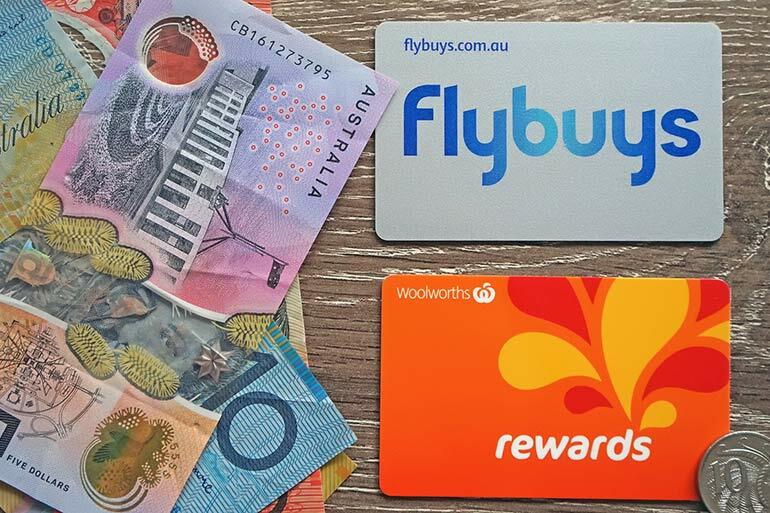 We’re Woolies people so use the Rewards system but I assume Coles’ Flybuys is similar. In general I get $10 off a shop every month or so thanks to the points system. Another good idea is to save your points and use them during the busy Christmas season. You should be able to accumulate around $100-$150 in points over a year. We do Meat-Free Monday and save around $15 a meal. Plus the kids have discovered that things like stuffed capsicum and portobello mushrooms aren’t going to kill them. Go figure. For certain items, you may not be able to taste the difference. But, this depends on your taste buds. And how fussy your kids are. If you open the packets and place them into storage containers, most times they won’t even know the difference. But your hip pocket definitely will. Before you do your weekly shop, take stock of what’s in your freezer or fridge and use these ingredients first. Do the same with your pantry so you don’t buy things you don’t need. 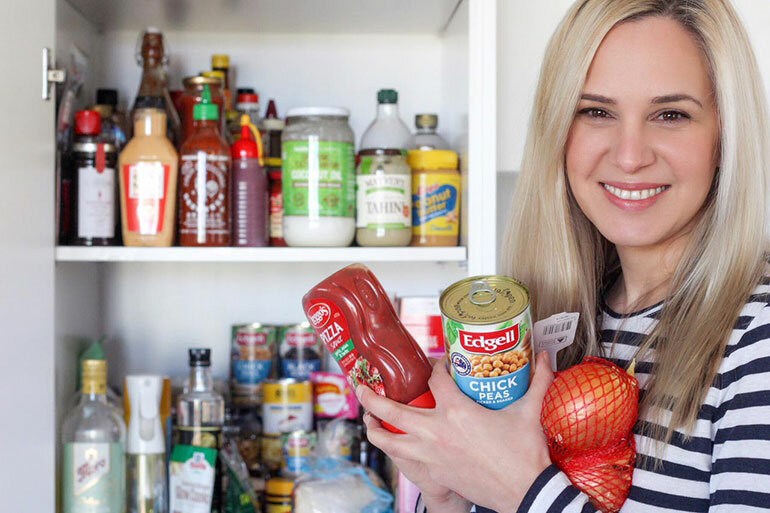 Our resident Mum Central chef Lexi did this last month and saved $800 simply by shopping on her pantry shelves first. You can out how to do it in our Shelf Cooking Challenge article. You’re more accountable for your money when you use actual money, not a card. 15. And, finally, don’t forget those reusable bags! After you unload from a big shop, return the bags to your car so they are ready for next time. Because there’s no faster way to blow your grocery dough than having to shell out for new bags to haul it all home each week. If a family holiday is on your radar, here’s how to save for one. These are useful and the best ways to save money. Apart from this online shopping is another alternative. You can easily get some extra discount from websites. These are great tips and suggestion for save money on groceries. I am totally agree with your point no. 8 hit up discount stores. I think these are great tips on groceries. I also searching for groceries dpt. Reads blog and utilize the tips.